We Have Beneficial Treatments for Women, Men, and Teens! Our Master Aesthetician will consult with you as to your goals, & analyze your skin. 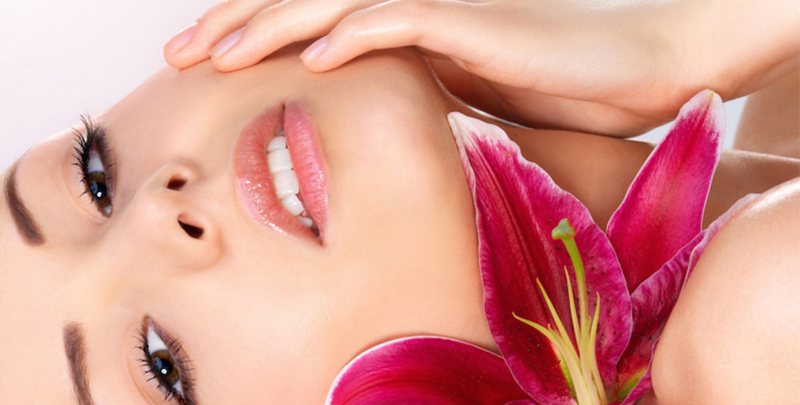 Together, you will establish treatments & home protocols to make your skin look & act healthy. Non-invasive skin rejuvenation procedure. The only technology to provide simultaneous exfoliation, evacuation, and the delivery of condition-specific topicals. SilkPeel’s diamond tip handpiece exfoliates damaged skin cells, evenly abrading the top layer of the skin in order to deliver targeted formulation to the epidermis. *May be added to custom facial at additional charge. Immediate peeling & brightening, delivering a radiant, glowing, & firmed texture. Oxygen therapy for cellular improvement. A treatment to remove the upper layer of dead cells from the skin, and remove hair from the epidermis. 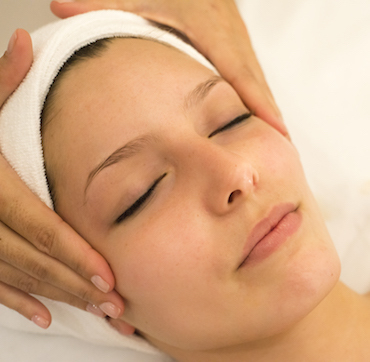 A Cleansing & Appropriate mask for your skin type will be part of the dermaplaning treatment. May also be performed in conjunction with a facial. Used to treat various skin conditions, and are available in different strengths from light to heavy. Peels are typically used to treat fine lines, large pores, acne, acne scarring, and hyperpigmentation (sun spots). Your skin care professional can consult with you personally to determine which chemical peel is right for you. Whether it is to generally improve the appearance of the back, or to treat acne or scars, a back treatment can improve the look of your skin on your back.